Hester, Grady and Hester PLLC has been representing clients in Bladen County, Brunswick County, Columbus County, Robeson County and New Hanover County since 1926. Our Elizabethtown NC legal services range from personal injury litigation, social security disability, workers compensation, criminal law, DWI and traffic violations, family law, real estate law, wills, probate, trusts and estate law, business formation, business law, commercial litigation and elder law. With over 50 years combined experience, Gary Grady and Cliff Hester take the time to understand your case, answer your questions and provide you with the legal representation that can only be acquired through years of active representation in the legal system. We personally handle each of our clients’ cases and don’t hand your case off to a junior attorney or to another law firm. 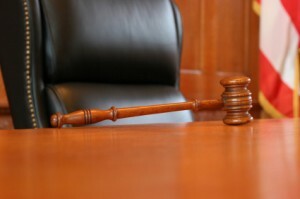 When you’re ready for true representation from experienced and court room tested attorneys, please contact us.